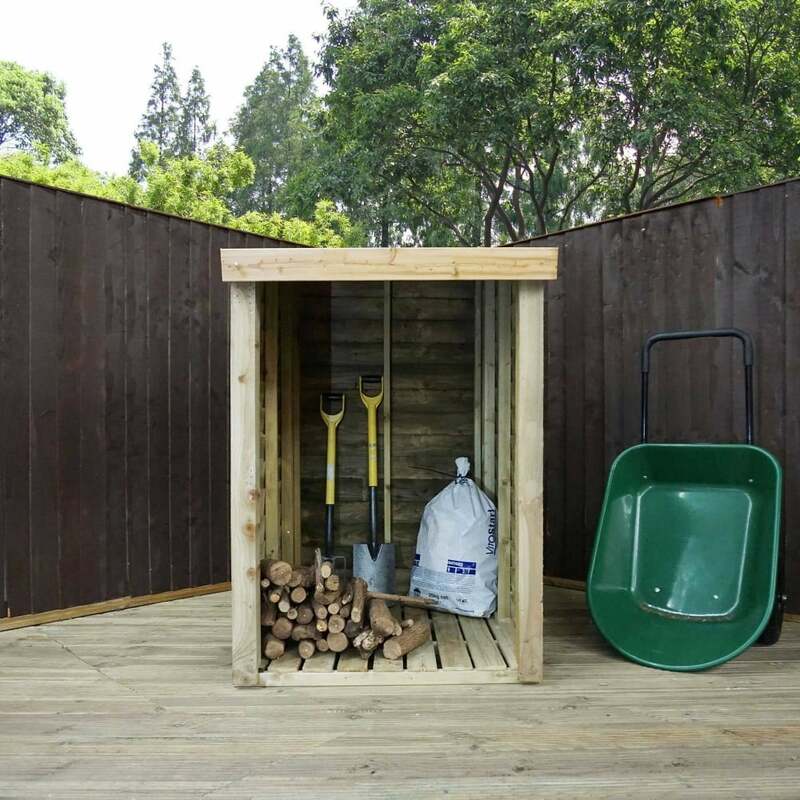 Mercia 3 x 3 Single Log Store: The Mercia single log store is a great place to keep your timber logs in order but without taking up to much space in your garden. The 3 x 3 log store has been built using 16mm palisade style slatted cladding and the space between each board increases ventilation to keep your logs dry. The Mercia single log unit is creafted from FSC certified timber and has been made using pressure treated timber which adds strength to the structure and increases the buildings lifespan.